You are here: Home / Great Deals / Amazon Deals / Ant-Man [Blu-ray] Only $19.99! Perfect for your Marvel fan! 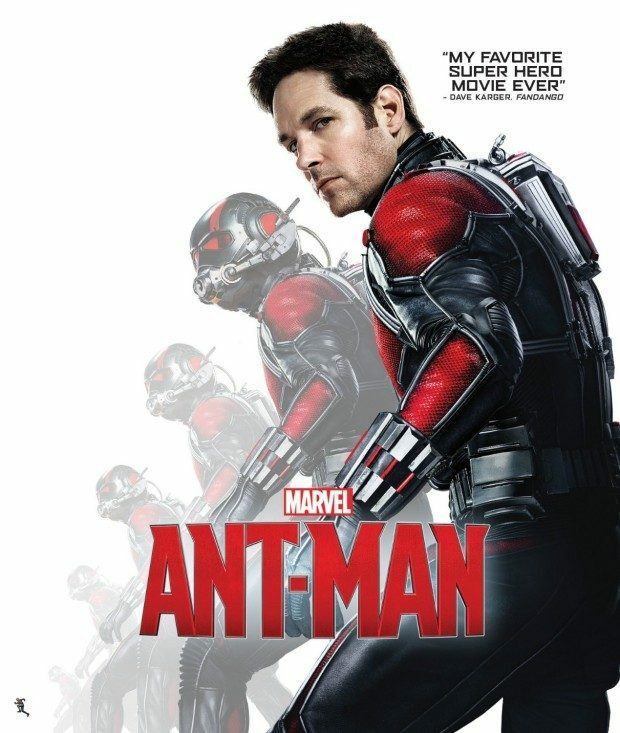 Head over to Amazon and order the newly released and highly rated Ant-Man [Blu-ray] for Only $19.99! Shipping is FREE with Prime or on orders of $35+. Don’t have Prime? Try a 30 day FREE trial! The next evolution of the Marvel Cinematic Universe harnesses the tiniest but mightiest force know to man and introduces the newest member of the Avengers: MARVEL’S ANT-MAN. Armed with the amazing ability to shrink in scale but increase in strength, master thief Scott Lang must channel his inner hero and help his new mentor Dr. Hank Pym protect the secret behind his spectacular Ant-Man suit from a new generation of ruthless villains!